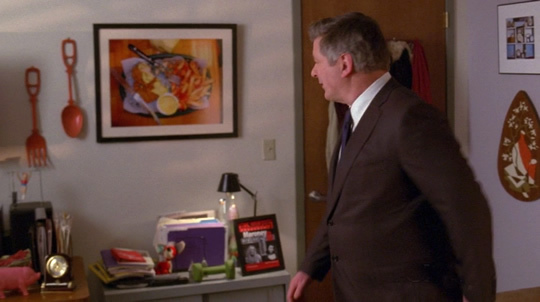 On last night's 30 Rock, we got a close look at the inside of Liz Lemon's office — hanging on her wall is either a photograph or a painting of what appears to be fish and chips. Anyone recognize it? Let us know. 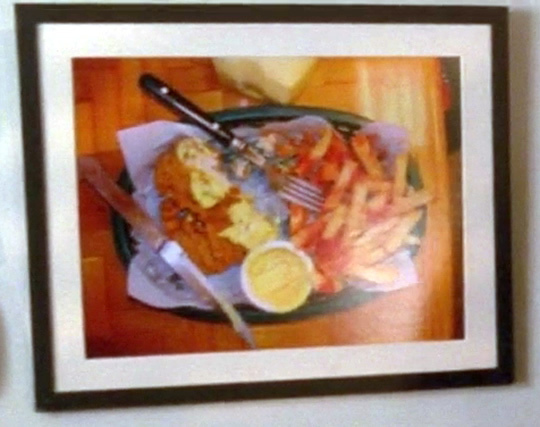 Also WTF, ketchup on fish and chips fries? That's the real story. Update: The painting has been identified!